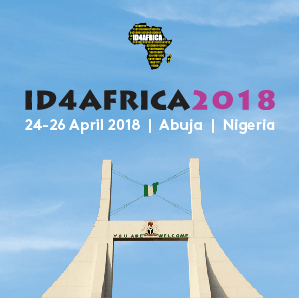 Semlex is proud to participate in the ID4Africa Forum, which will take place in Abuja, Nigeria, from April 24 to 26, 2018. We look forward to welcoming you at booth B17! Semlex is happy to renew its participation in the ID4Africa forum as sponsor and exhibitor. The event will take place in Namibia from 26th until 28th of April. Meet Semlex team at booth D6! Semlex will be pleased to participate in the 12th ICAO TRIP Symposium that will take place in the ICAO Montréal Headquarters. Meet us at booth 21, from 15th until 17th of November 2016. The Symposium will address the ICAO Traveller Identification Program, MRTD standards and best practices, document security, identification management and related border security issues.